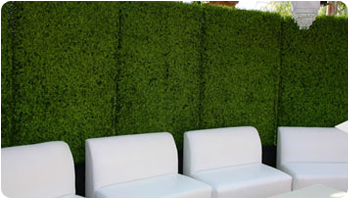 Hedges For Indoors And OutDoors! 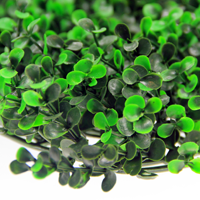 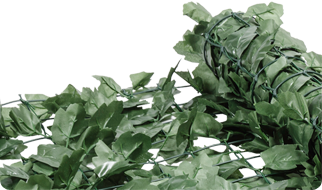 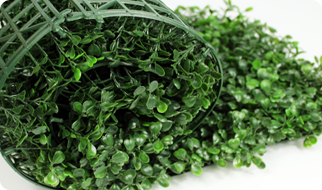 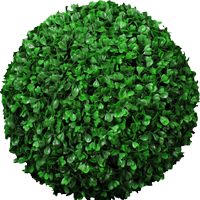 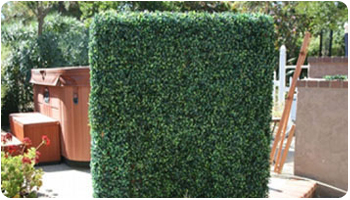 We are a leading manufacturer of indoor/outdoor hedges and hedge panel or related products, exclusively for commercial projects and the wholesale business. 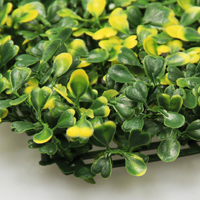 Started in 2004, SUNWING INDUSTRIES LIMITED has made a name for itself in the artificial plant market as the supplier of these related hedge products. 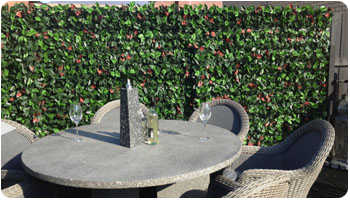 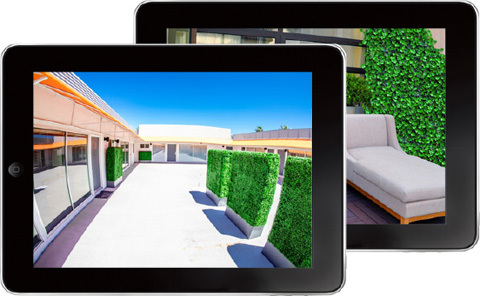 Our products are made UV stable for outdoor applications and fire retardant for indoor applications. 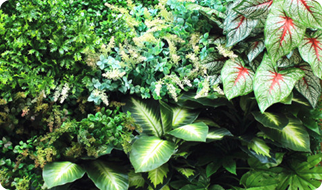 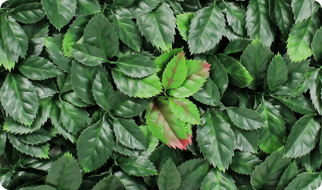 From traditional boxwood hedges to artificial vertical green wall, etc, our commitment to excellence sets us apart from the competition and allows us to develop more new customers and maintain old customers. 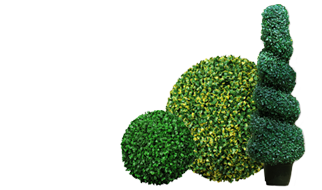 For new customers, especially for those who start business in this market, we provide high quality products and give them sufficient support on price, guidance on installation, and product design in order to attain more competitive advantage in their local market. 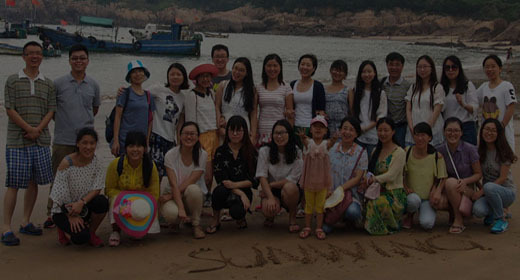 For old customers, beside price advantage, marketing promotion and new products development, etc are also provided just for best service. 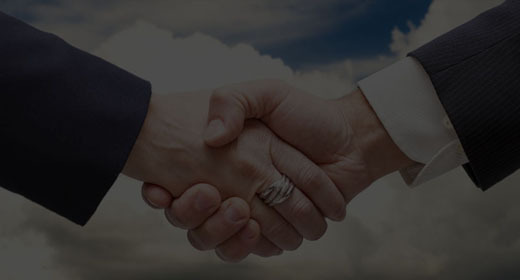 Even though we are a relatively small company of less than 100 employees, we pride ourselves in having the same customer service as a large corporate entity, and even more. 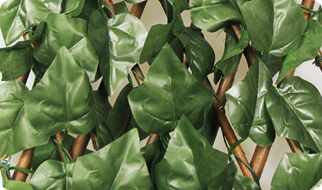 Our products are the best in their class with the durability to last multiple years and the most realistic foliage on the market. 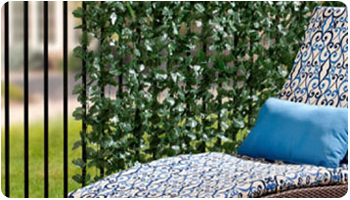 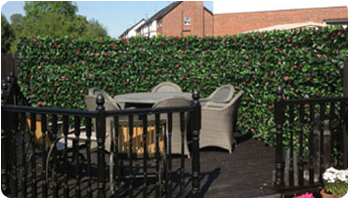 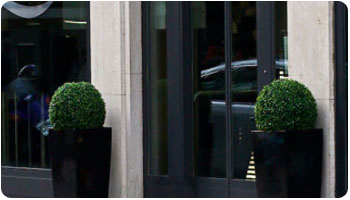 We have rich experience and we understand the customer's needs when it comes to an authentic looking hedge product.